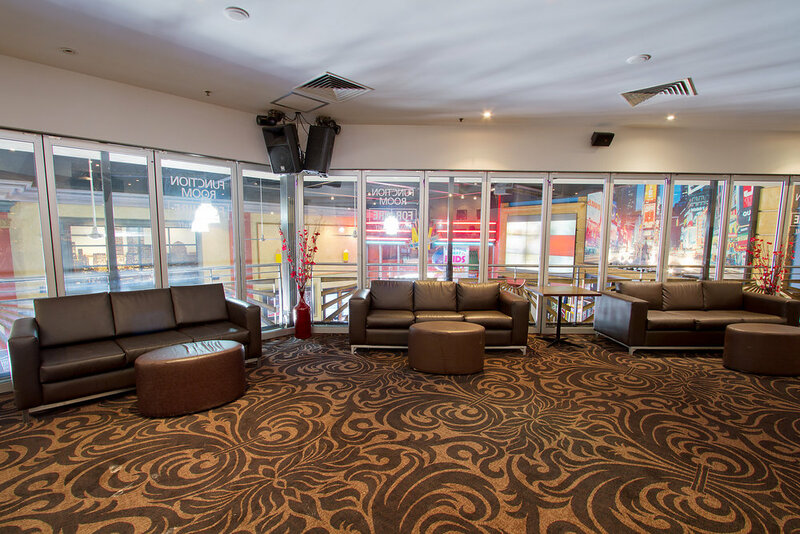 New York Bar & Grill is the perfect place to hold your next special function. Our private upstairs bar and function room can be adapted to your needs for a stand up cocktail party of up to 150 guests or a sit down dinner for 60 people. We can also cater for larger group bookings in a semi-private dinning room down stairs in our restaurant. Not only do we cater for special occasions we also provide facilities for corporate meetings and seminars. Our audio visual equipment including plasma screens and microphones are available on request. 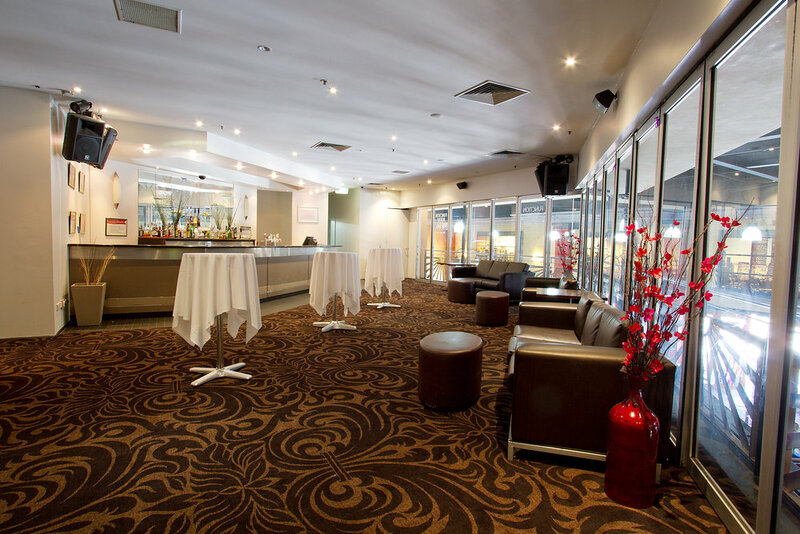 Hold your next meeting over a light morning tea or perhaps a corporate luncheon. 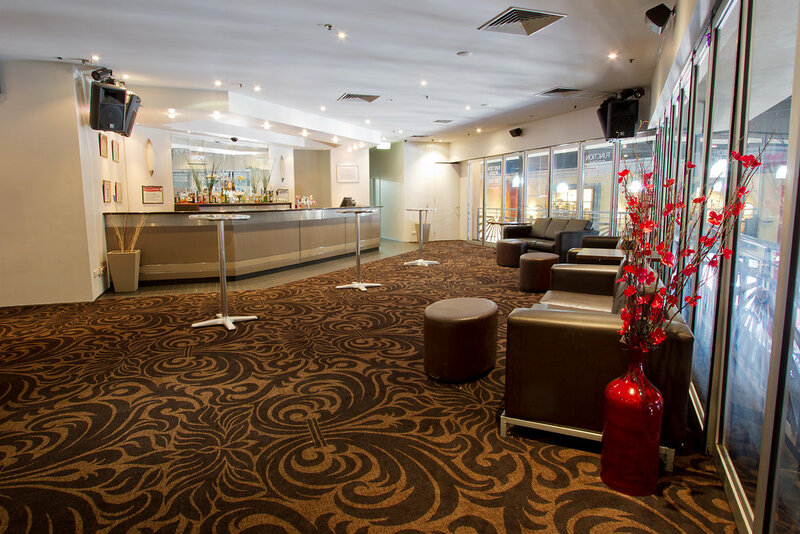 Whether it's after work drinks, a birthday party or a corporate meeting, we can accommodate your next function occasion. We have a variety of platters and drink specials to choose from. At New York Bar & Grill we want to make sure your experience with us is a memorable one. We will cater to your personal function in every way we can.